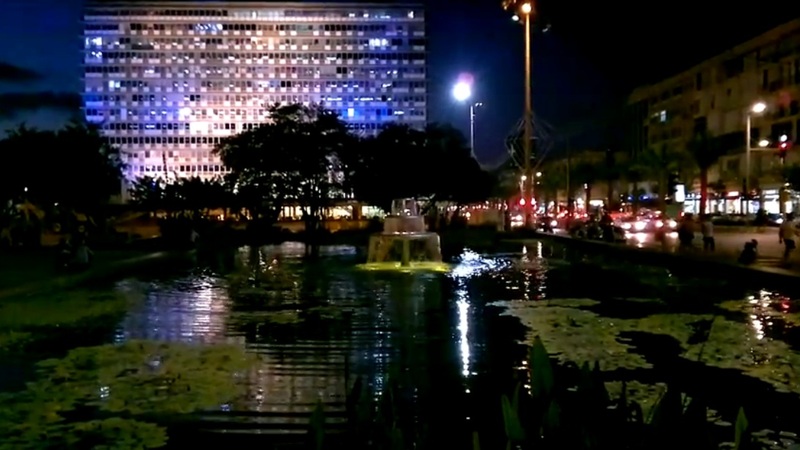 Video: Nokia N9 low light video sample? @Camb078 tweeted last night about possibly a low light video from the Nokia N9. The video is just labelled as that, there’s nothing to confirm it’s from N9. Listening to the audio, it doesn’t seem like it because the N9 records in stereo with proper left and right channel separation when recording. i.e. things moving from left to right appear to move left to right as left side records things slightly different to the right. The Nokia N8 has stereo recording but they are positioned differently, to get front and ambient sound. I prefer the way the N9 does it (like the N93) as it really adds a lot more atmosphere when listening through headphones or decent speaker system. It could be a typo, but on three videos? BTW, this would still be preproduction if it is N9, and Damian Dinning has said before that there’s still optimizations going on. Frame rate reduced. Perhaps night mode on? « Nokia RM-750 (Nokia 500/Fate) passes FCC.